As I write, I’m on the late train to work following a stressful move to my new home on Osborne Villas in Hove. I bought my first house, in Hangleton, about eight years ago and although I have happy memories of the area, its 1950s architecture simply didn’t go hand in hand with my interest in Regency, Victorian and Art Deco buildings. For some time I’ve been on the look-out for something manageable with ‘a bit of character’. Osborne Villas offers reasonably-sized pairs of early Victorian villas which fit the bill perfectly. The road was built in the 1840s as part of an area known as Cliftonville. 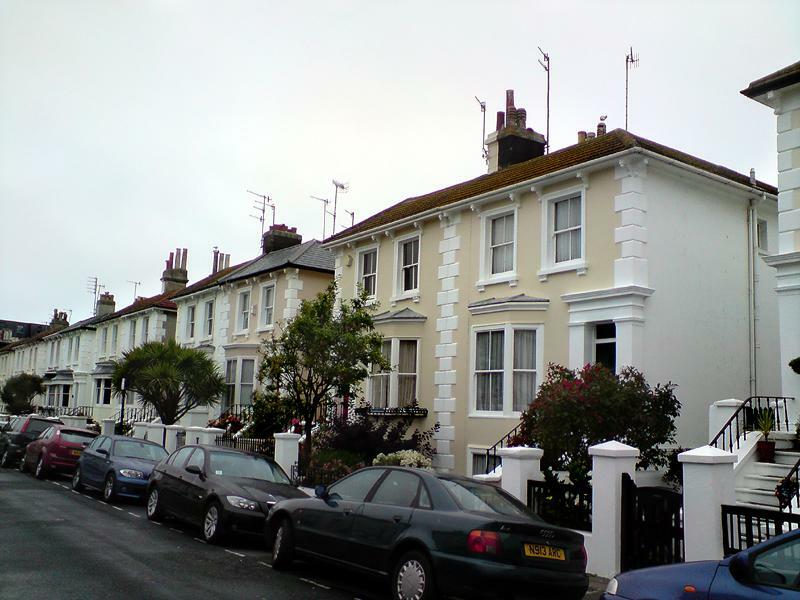 To the east, Brunswick Town and the Goldsmid Estate (Adelaide Crescent, etc) had already been developed but, to the west, little had been built save for a small collection of buildings around Hove Street. 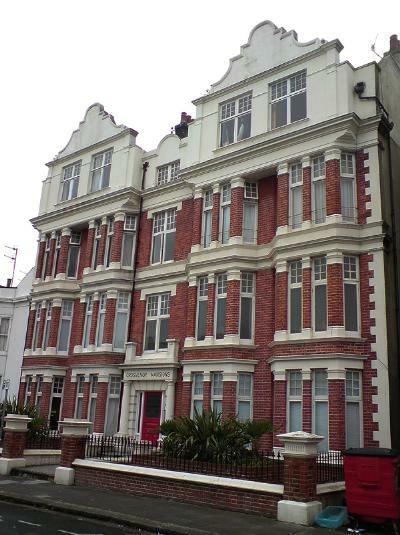 Cliftonville’s fine houses were largely influenced by Osborne House on the Isle of Wight. Indeed, Osborne, Albany and Ventnor Villas take their names from the Isle of Wight yet, somewhat ironically, Queen Victoria chose Osborne House as her official residence over the Royal Pavilion. 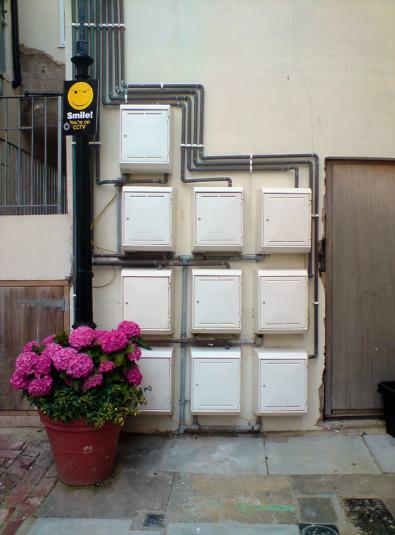 Unfortunately – or perhaps fortunately, depending on your outlook – my vendor spent more time dreaming up innovative ways to patch things up than he did fixing or replacing them. The price reflected this and I’m looking forward to getting stuck in. My friends and family find his work hilarious though which will make it doubly satisfying when I rip it all out and return the property as close to its original layout as possible. The satellite dish, straight off the set of Shameless, will be first to go. I rarely comment on the dynamics of the property sector but, in this case, it’s relevant to local history. I’m all for markets operating which is why I believe that buyers should be shunning mangled properties. Legislation may not be required. Irresponsible developers and the like are ultimately responsible but they would think twice if purchasers were more demanding. As for bargains, avoid chains, be organised and be prepared for a bit of graft. It’s morally wrong to gazump/gazunder but when my seller moved to Australia and started messing around, I insisted on a price reduction – and got it. I’m lucky in that I have the deeds for my new home which date back to the 1840s. As the renovation progresses, I will report back on the contents. 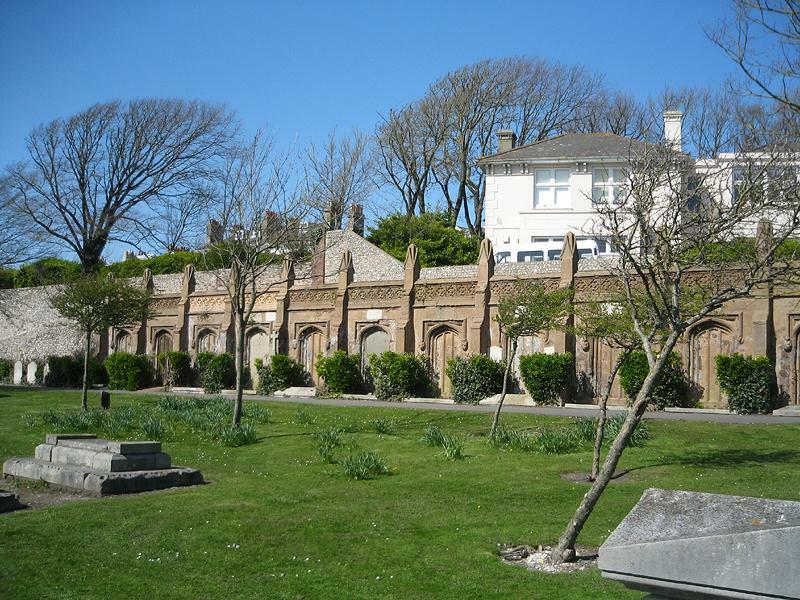 I heard last year that Brighton & Hove City Council was setting up an initiative to tackle residents’ concerns about the security and maintenance of St. Nicholas Churchyard. This summer, the resultant rejuvenation of the green spaces is bearing testament to the success of the project. Those living in the vicinity of St. Nicholas Church are spoilt for choice when it comes to amenity societies (and their associated abbreviations!). There’s the West Hill Community Association, the Montpelier & Clifton Hill Association (MCHA), the Clifton Montpelier Powis Community Alliance (CMPCA) and, of course, the city-wide Regency Society. Complimenting the fine work of the Friends of St. Nicholas, there is now the St. Nicholas Church Green Spaces Association (SNCGSA). The centrally-located Grade II Listed St. Nicholas Church – named after St. Nicholas of Myra, the patron saint of fishermen – is the ancient parish church of Brighton. The Churchyard, or ‘green spaces’ as it is now being called, consists of three sections – the enlarged principal Churchyard that was enlarged in 1818 plus two separate plots on the other sides of Church Street and Dyke Road that were laid out in 1824 and 1841 respectively. Many local historic figures are buried there including Captain Nicholas Tettersell, Phoebe Hessel, Martha Gunn, Sake Dene Mahomed and Amon Wilds, the great Regency builder. Amon Wilds’ tomb in the eastern extension was probably designed by his son, Amon Henry Wilds, and is the most distinctive of them all. The duo was responsible in a large way for the Brighton & Hove of today. The tomb’s large decorative shell motifs are the same as the ones on Wilds Jr’s buildings and leave us in no doubt that a great man rests below. Wilds Jr was paid £25 to design the third extension in an oriental fashion. The distinctive archway and row of family vaults were part of the design but unfortunately the large stepped pyramid that he proposed was never erected due to cost. 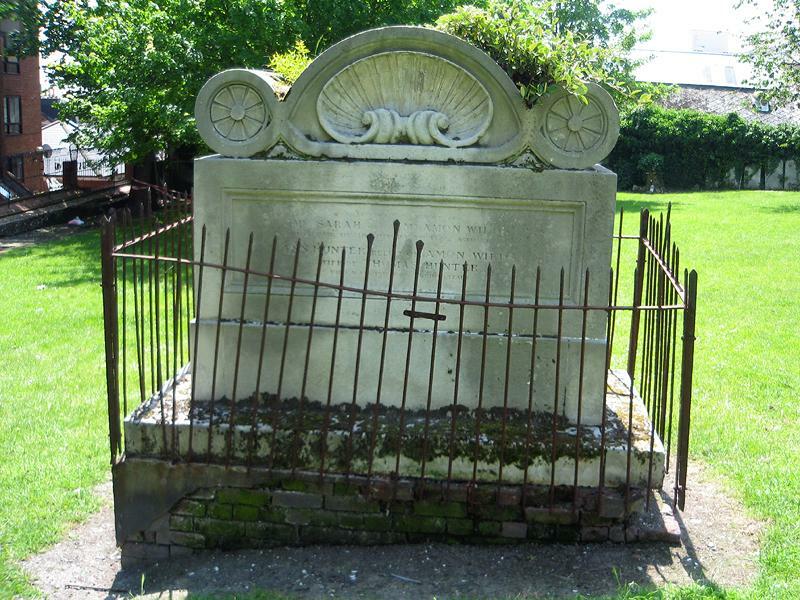 Wilds Jr’s grave has only recently been located – in a non-descript spot behind a bush in Old Shoreham. How inappropriate. Following the clearance of much ivy, an ongoing project to investigate the various monuments and graves is taking place. But it’s not just historic stuff being organised; even live events are being arranged. Continuing the success relies on volunteers so to get involved, see http://forum.sncgsa.org/ or call Simon Bannister at the Council on 01273 290000. "The work itself is an improvement. It will look nicer, not worse, when it is done." So said the legal representative of Mehrvad Nikkah-Eshgi, the owner of 5/6 Western Road. Think about how many dilapidated buildings there are on the Sussex coast in need of renovation. Of the many that spring to mind, some are in an appalling state. Of these, think of their potential. To define if a particular development is worthy of considered support, should the test be whether or not the building is "nicer" afterwards? 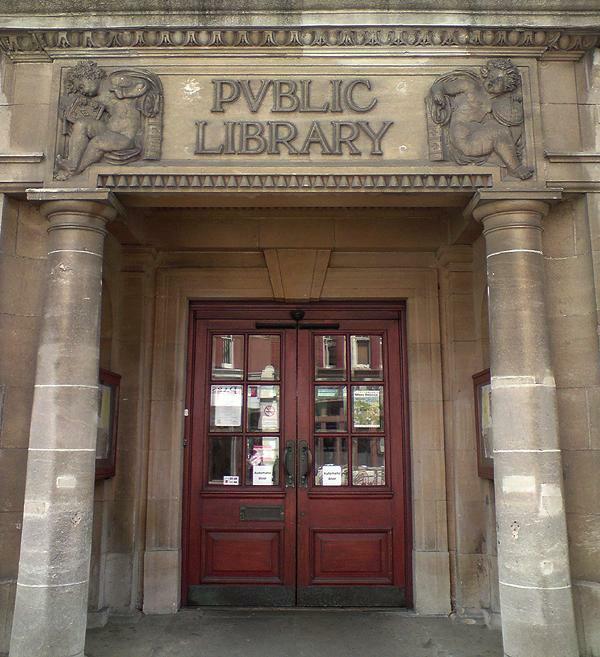 Running west to east from Palmeira Square to Churchill Square, Western Road (which in fact took its name from the wealthy land-owning Western family) has many buildings that could do with tidying – and most are historic. 5/6 Western Road, in the heart of the Brunswick Town Conservation Area Area, is an excellent case in point. Nikkah-Eshgi demolished a large part of the highly visible structure and rebuilt it badly in a clumsy take on a historic style without planning permission. A wide public right of way leading to Farman Street – winner of the "Most Florally Attractive Street" section of the City in Bloom competition – was cut in half so that a ramp could be shoved in to provide a new access point. 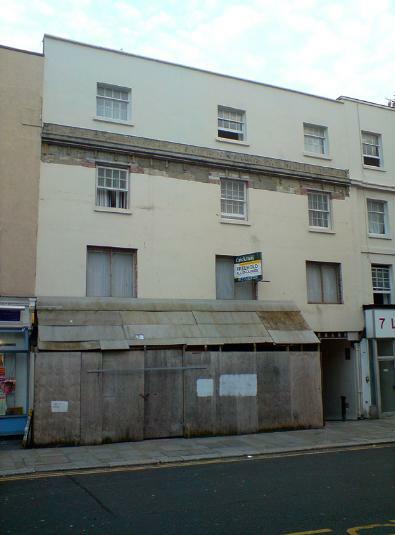 The battle began in 2001 when permission was granted for a nightclub with flats above. Various retrospective applications for the unauthorised works were then turned down along with, more recently, an appeal against Brighton & Hove City Council’s order to pull the monstrosity down. It wasn’t that long ago that a different battle took place on Western Road – this time on its western tip. Tesco, of course, famously lost a set of irreplaceable Art Deco windows and swapped them for the firm’s square blue standards. Eventually, these were painted in a similar colour to the originals which was somehow seen as an acceptable compromise. It is for this exact reason that anybody who cares about the Connaught Centre on Connaught Road should stay vigilant. It’s directly behind Spaceship Tesco on Church Road and development plans have been raised. Harveys’ chimneys towering above Cliffe Bridge and the River Ouse provide Lewes with its top postcard view. But it’s no stagnant museum set-piece; it’s a highly efficient working factory. 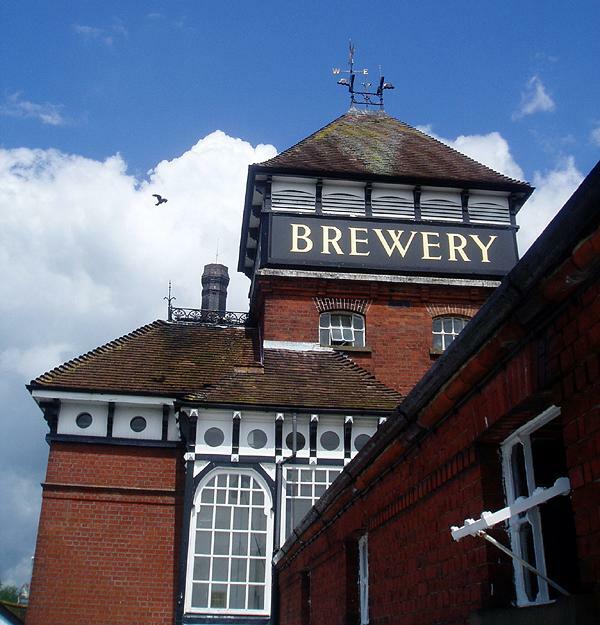 Although parts of the site’s original Georgian building survive, Harveys Brewery is best known for its distinctive Tower and Brew House, built in 1880 in a Victorian Gothic style. Thankfully, modern additions have been built so sensitively that only their stone plaques give away their age. Two wells beneath the building – one 20m deep, the other 28m – provide the most local of the beers’ ingredients – fresh spring water. Hops are sourced from Sussex, Kent and Surrey. Barley and sugar comes from further afield but still from sources much closer than those used by the big brewers. Holes in the doors – like large cartoon mouse holes – once allowed cats to roam around freely, keeping precious ingredients safe from rodents. Like any proper factory, there is steam, bubbling liquids, hot pipes, open stairs and whirring machines – a health & safety nightmare, as confirmed by Ian Burgess, our excellent tour guide and the Brewery’s health & safety officer. On the tour, I learned that Harveys is actually an extremely green company and won SEEDA’s Sussex Green Business Award in 2004. Due to the nature of the business, it’s a CO2 net user, not producer. 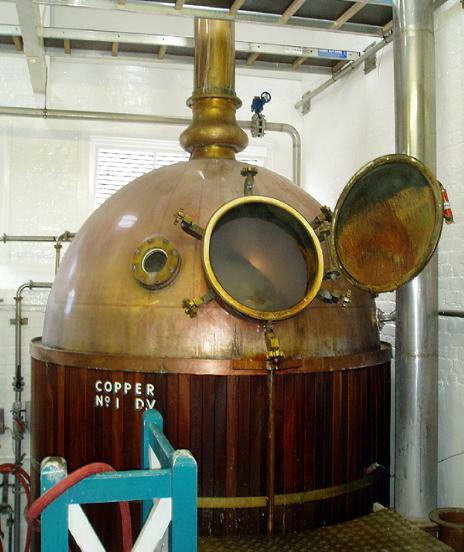 Bottles are reused, old tools are found new roles and even the new £48,000 ‘copper’ (a processing vessel where it all starts coming together) was paid for by melting the old one down and selling it off as 5,000 Harveys-branded bracelets! Cask-conditioned and bottled ales are produced by Harveys in both all-year and seasonal varieties ranging in strength from 0.5% to 9.5%. I turned up a little early for my tour and accidentally joined the end of the one before in the tasting room. This resulted in me tasting all of the beers twice – obviously not deliberately! Today, 50,000 barrels are produced each year and around 50 people are employed. The team spirit is immediately evident and goes some way towards explaining how a fire in 1996 and floods in 2000, each causing £2 million of damage, were overcome with the minimum of fuss. Harveys is a truly great local family business of which we should all be proud but its continued success relies on us using it. Considering the nature of the operation, that shouldn’t be a chore!